Just Going Through the Motions? Is this us? 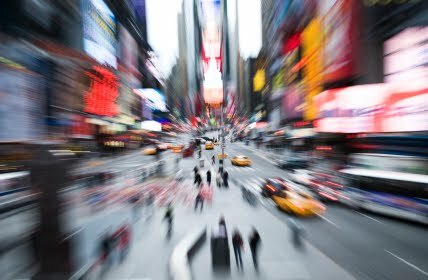 Is our life a blur? Are we just on automatic pilot?Are we just going through the motions?